MADHURI SAREES - Readymade garments, Fashionable linen, Anarkali, Chania Cholis, Kurtis, Women's dress material, Madhuri Sarees Ladies T-Shirt's, Leggings, Tailored Office wear & Custom made Wedding Dresses. Salwar, Saree and Churidar suits in Malad, Goregaon, Mumbai, India, Salwar, Sarees and Churidars in Malad, Goregaon, Mumbai, India. Design is knowing which One to Keep..! 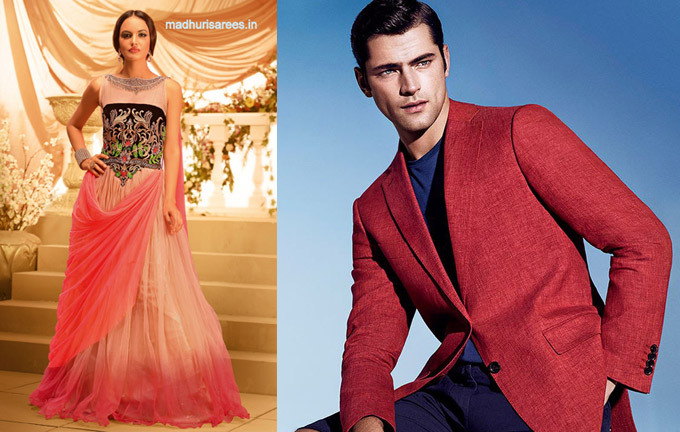 Established in 2001, Madhuri Sarees is Mumbai’s leading retailer of tailor-made apparel, with a history that has developed a rock-solid reputation for quality merchandise, superior customer service, great prices and the widest range of apparels under one roof. Madhuri Sarees offers something for everyone. 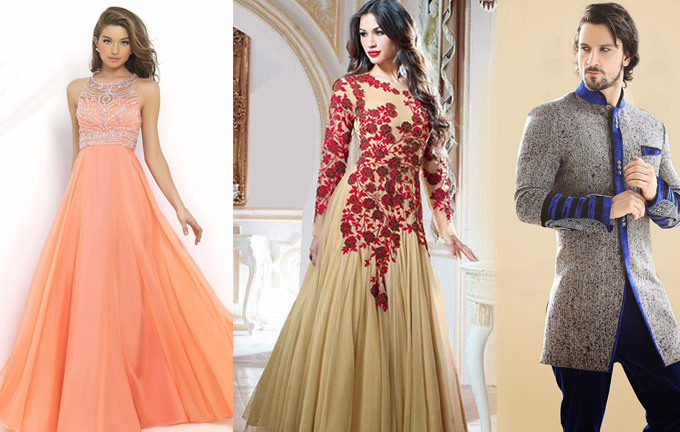 Be it wear-to-work attire or wedding wear, tailored apparel or readymade garments, fashionable linen or Anarkali, Chania Cholis, Kurtis or women's dress material. 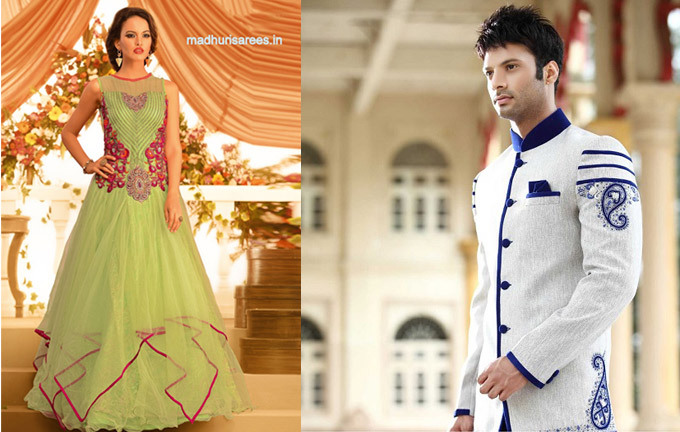 Madhuri Sarees offers a promise that you will find exactly what you come looking for. 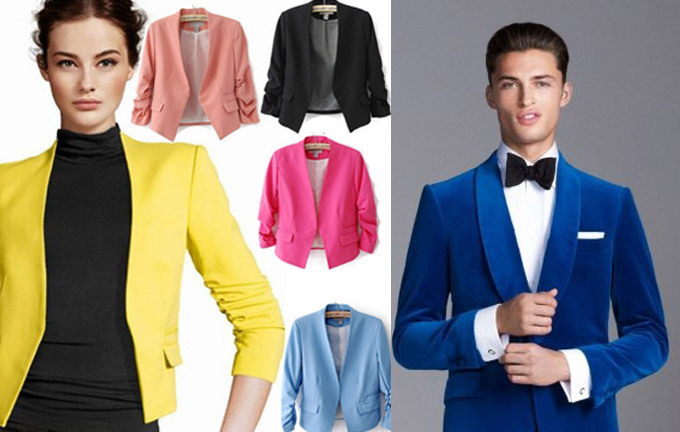 We offer widest range of ladies T-Shirt's, Leggings, Tailored Office wear & Custom made Wedding Dresses.